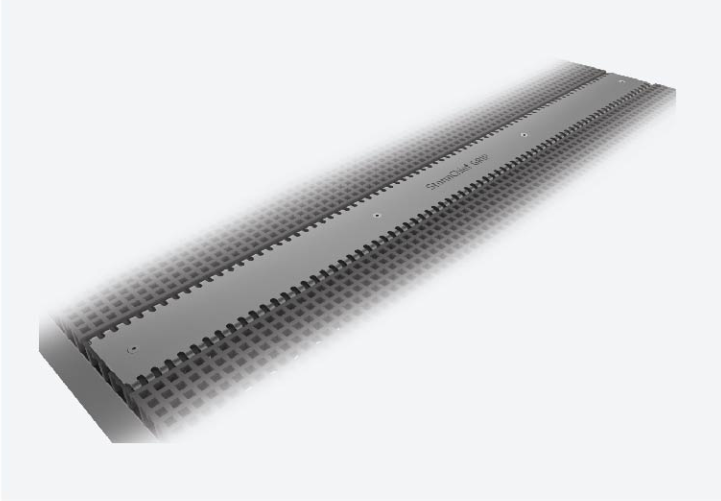 The StormChief® wave zone fastening system is the ideal maritime grating fixing system and offers wave zone loadings. Another benefit of this product is that the installation process can be done entirely from above the surface of the grating, making for easier installation. 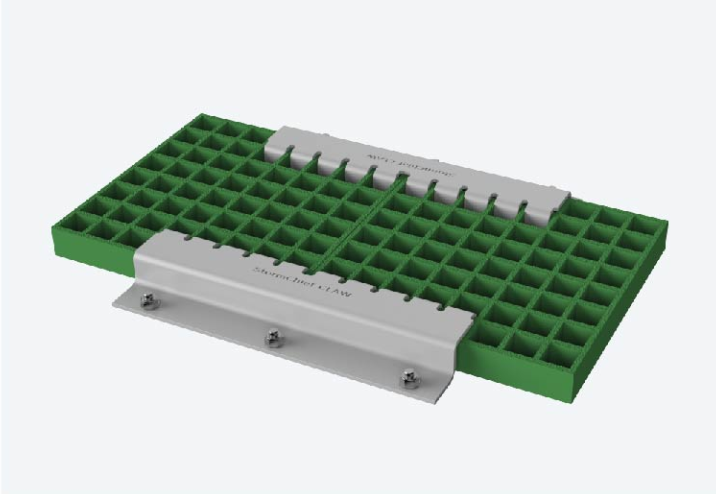 With a great record in offering outstanding performance for the offshore applications, Treadwell’s StormChief® is establishing itself with each project as the ideal solution for fixing grating to structural members in destructive wave zones. A combined design between GratEX®/Hilti design, the system also allows installation following finalisation of sub-structure coating and will not infringe on the integrity of the coating. StormChief® is also effective in eliminating the hassle of doing nuts at the bottom of the grating. In addition to that, it also eradicates the chances of corrosion with the help of a distinctively designed fixing system where the substructure is not penetrated (but the sub-structure should be more than 10mm in thickness). The possibility of the raw metal being exposed after installation is eliminated with the integration of a unique seal. 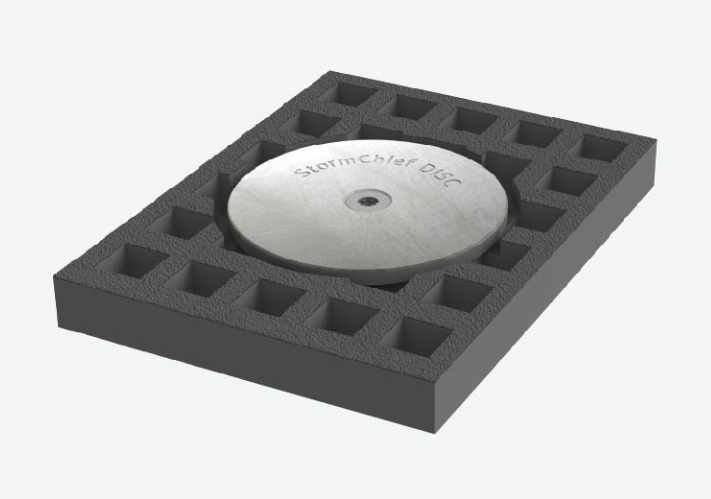 Best known for as a high strength secured grating fastening system, StormChief DISC® is considered as one of the most effective systems to be used in the areas that specify high wave loadings. The system is used when the width of a walkway or deck area is more than 1200mm. It is also an alternative securing option when applications of the CLAW® system is impractical. This system is compatible with the H Clip fastener and the StormChief® Hybrid System. The DISC® is recessed to ensure safe and secure pathway of all types of traffic accessing the area. The StormChief CLAMP® is a robust stainless steel clamping bracket that meets and exceeds the requirements of extreme wave zone loadings. The StormChief CLAMP® is a unique clamping system designed to seamlessly join two sheets of grating along one edge. This clip is easily integrated into the grating to ensure minimal trip hazard, making it ideal for public access areas along harsh coastal areas. The StormChief CLAW® is manufactured from heavy duty 316 stainless steel and is a grating fixing bracket that is designed to satisfy and surpass specifications for wave zone loadings. With integrated fingers that protrude into the grating aperture, the StormChief CLAW® provides a stable and strong fixing in even the harshest of coastal conditions. Used exclusively in conjunction with the StomChief® Hybrid System, it allows simple, strong and quick installation.